On Friday (26 October) Dan Jarvis MP submitted a written question to the Secretary of State for Health and Social Care asking what steps the Department is taking to maintain the provision of acupuncture services in the NHS. 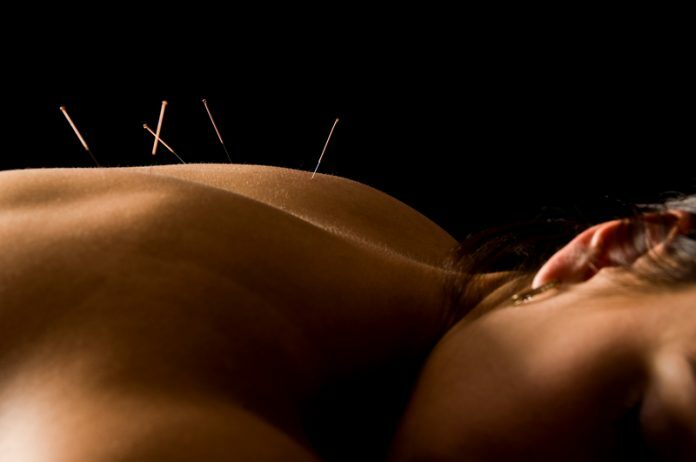 Head of research at the British Acupuncture Council, Mark Bovey, says Chinese medicine is a viable option and could help the NHS deal with some of the pressures: “More than 1,000 studies are carried out globally each year into the effectiveness of acupuncture, so evidence is emerging all the time to show that it works. “The evidence is particularly strong in the treatment of pain and, with one in five people in Europe living with moderate to severe chronic pain, acupuncture can make a real difference to patients with low back pain, headache and migraine and osteoarthritis. In some cases it has even been shown to be more effective than pharmaceuticals. “Moreover, the world is also grappling with rising problem of opioid addiction, so clinicians have a real opportunity to explore other treatment options for pain. “There is also clinical evidence to demonstrate the effectiveness of acupuncture in treating anxiety which research suggests affects up to one in three people, and a whole range of other conditions such as infertility, constipation, rhinitis and depression.